Family Health Center’s ninth annual Back To School Bash will help local children get ready for school in a fun way while making sure their immunizations are up to date. The event happens Friday, Aug. 17, from noon to 5 p.m. The Back To School Bash features games, attractions, refreshments, free backpacks with school supplies and hygiene kits. Also available are information booths on health awareness and community support services. Families must register their children for the event and show that each child’s vaccinations are up to date. In 2017, 1,800 children from low-income families were fully immunized, largely because of the awareness raised by the Bash. This ensures that those students start school healthy, ready to learn and able to stay in school, Crawford said. 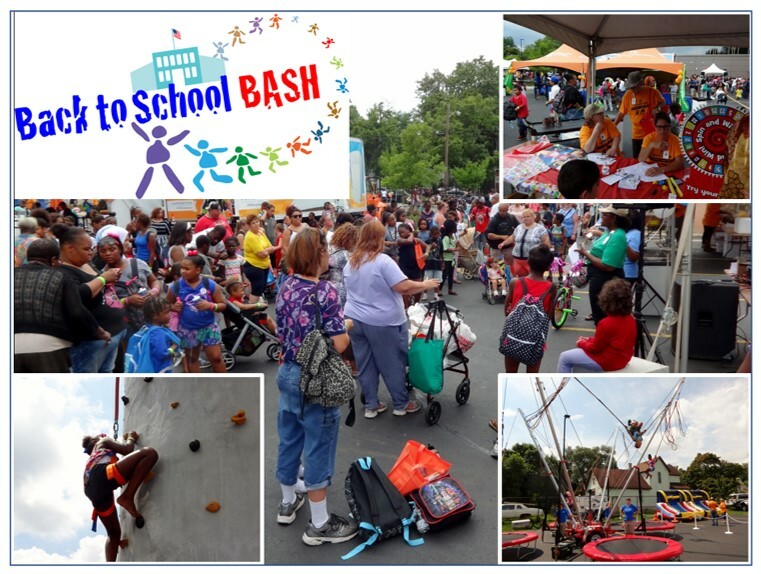 Beyond assuring good health, Crawford said the Back To School Bash celebrates the community by giving families an event they’ll enjoy and remember. The Back To School Bash happens at the Family Health Center’s main campus, 117 W. Paterson Street. For details and registration information, call 349-2641.